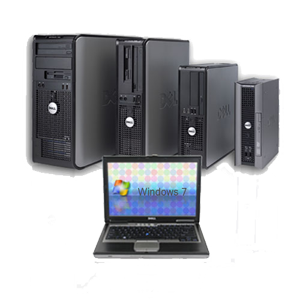 Metro PC Works provides the very best in new computers, desktops, workstations and servers. We are not limited to an individual brand. 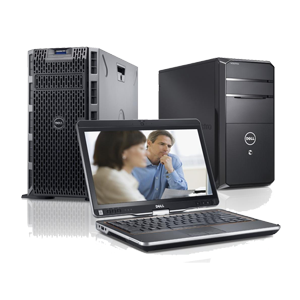 We are partners with DELL, HP and Lenovo and can offer custom built solutions.